America's Premier Mortgage Experts. Lender offering Refinance and Purchase loans at great rates. Featured on Yahoo!, The Washington Post and FOX. No matter what our customers' system needs may be, we at Electromax, provide the best manufacturing solution. Heritage Commerce Corp operates as the bank holding company for Heritage Bank of Commerce that provides various commercial and personal banking services to residents and the business/professional community in California. It offers a range of deposit products for business banking and retail markets, including checking accounts, savings accounts, demand deposits, money market accounts, and time deposits. The company also provides various loan products comprising commercial loans, such as operating secured and unsecured loans advanced for working capital, equipment purchases, and other business purposes; commercial real estate loans; commercial construction loans for rental properties, commercial buildings, and homes; home equity lines of credit; consumer loans consisting of loans for financing automobiles, various consumer goods, and other personal purposes; and small business administration loans. In addition, it offers other banking services, including cashier's checks, bank-by-mail, ATMs, night depositories, safe deposit boxes, direct deposit, automated payroll, electronic funds transfer, online banking, online bill pay, homeowner association, remote deposit capture, automated clearing house origination, electronic data interchange, and check imaging services, as well as other customary banking services. 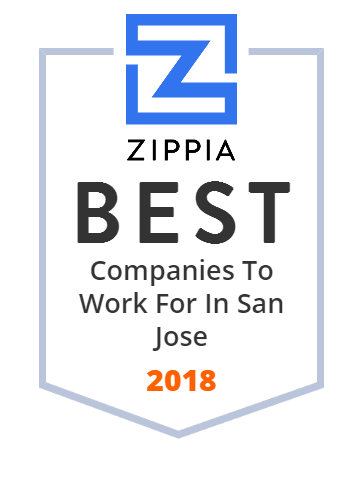 The company provides its banking products and services through 11 full service branch offices in the southern and eastern regions of the general San Francisco Bay Area of California in the counties of Santa Clara, Alameda, Contra Costa, and San Benito. Heritage Commerce Corp was founded in 1993 and is based in San Jose, California. San Draw develops FAM 3D printing technology for silicone elastomer that offers full-color, adjustable hardness, and multi-material features. The silicone 3D printer equipped with FAM technology is designed for medical, shoe, and personal applications.